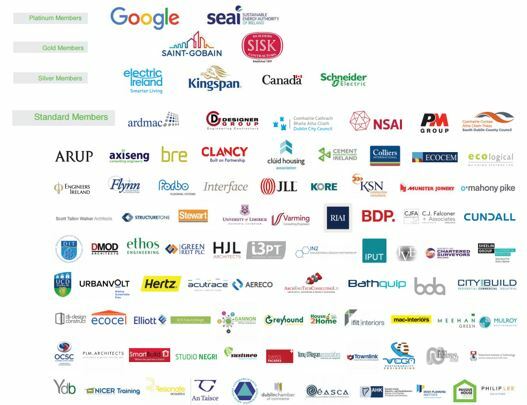 As part of the BRE’s long-term commitment to Ireland, they have established BRE Global Assurance Ireland which provides testing and certification services from their location in Dublin as well as delivering training programmes. BREEAM AP qualification is open to suitably experienced construction professionals who already have a good knowledge of environmental design and the design process, and wish to deliver buildings to meet BREEAM certification requirements. 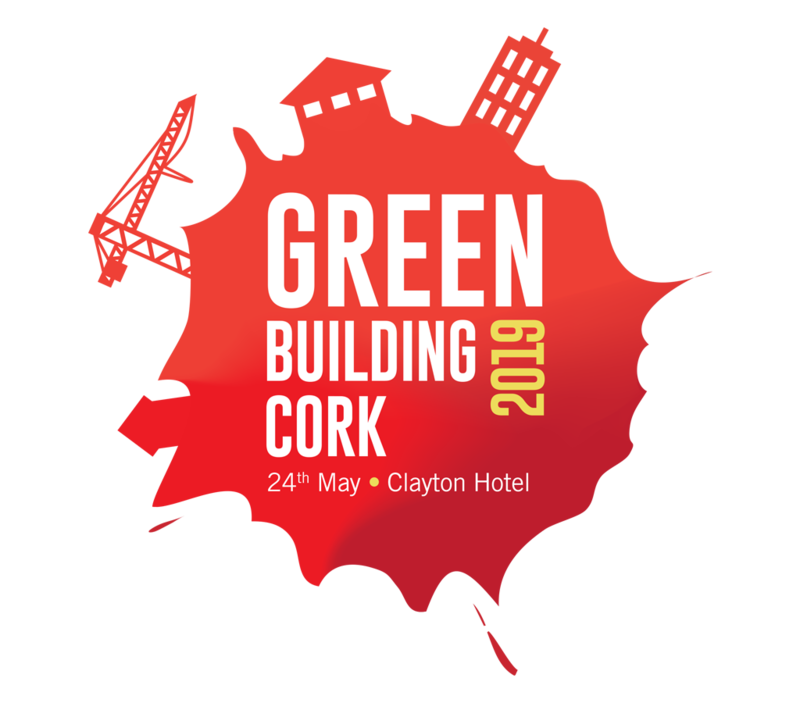 The BREEAM AP will provide the design team with expert advice on built environment sustainability, environmental design and environmental assessment. 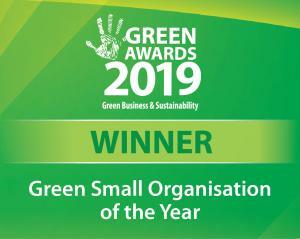 They will facilitate the team’s efforts to successfully schedule activities, set priorities and negotiate the trade-offs required to achieve a target BREEAM rating when the design is formally assessed.